Lady Slipper Orchids are one of the most beautiful and unusual orchids. Here are some essential orchid care tips for this unusual but surprisingly easy to grow plant. These pretty orchids should not be missing in your orchid collection! Lady Slippers are my favorite orchids! If you have a look at their beautiful flowers it is not too surprising why! Also the Paphiodelium Hybrids are easily cultivated as house plants. They can be grown on any window sill with decent light conditions. 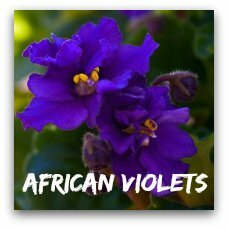 Their needs would be similar to African Violets or Anthuriums. Paphiodelium orchids originate from parts of Europe, Asia and North America. The Showy Lady Slipper for example is a native plant to North America and the state flower of Minnesota. A lot of these species are protected and it is illegal to take them from the wild. Most Pahiodelium Plants available today are hybrids. 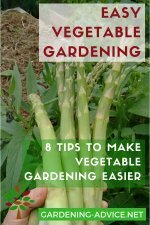 You can get varieties with one flower or several flowers on one stem. The lady slipper flower can last for several weeks if not months! Some varieties have speckled leaves that are very attractive. 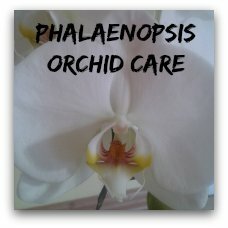 Where to grow your Paphiodelium orchids? Most Paphiodelium plants like normal room temperature and humidity levels. A bright living room window is ideal. You should avoid very hot south facing windows or use some shading in those conditions. Lady Slippers like a bit a finer potting mix than other orchid varieties. Buy an orchid potting mix with coconut chips. Repot your lady slipper flower at least every two years. Sometimes even every year might be better. 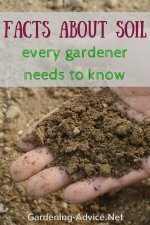 It depends on the plant growth and health. 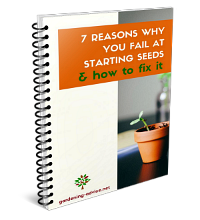 Also if you feel that the potting mix breaks down and compacts to much it is time for repotting irrespective of the time of the year. 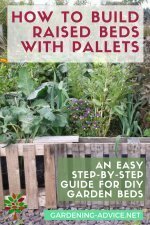 Water your plants only when the compost has dried out. Too frequent watering intervals and constantly damp soil will damage the roots and the orchid will suffer. Never leave orchid plants sit in water! Use orchid fertilizer regularly. They will only produce flowers regularly if you feed the plants. You can find more orchid care instructions here.